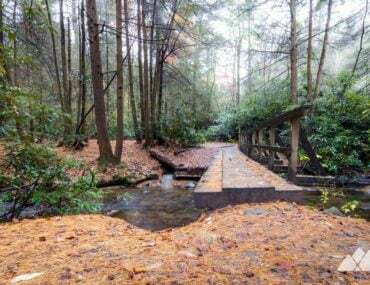 Hike the Wolfden Loop on the Pine Mountain Trail, exploring spilling waterfalls, a beaver pond, a wolf’s den, golden grasslands and shady forest, one of FDR State Park’s most popular hikes. 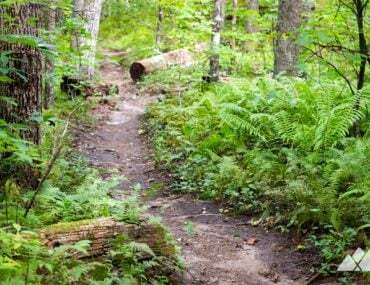 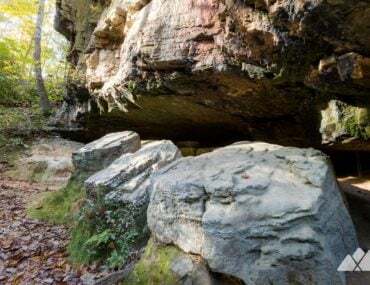 Hike the Appalachian Trail from the stream-filled Three Forks valley to Long Creek Falls, the Hawk Mountain Shelter and a centuries-old, weathered cemetery. 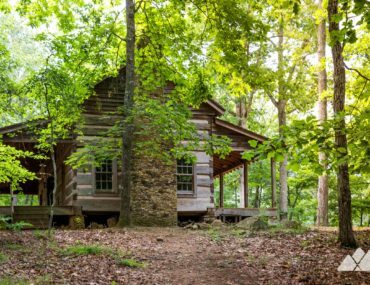 Follow the ADA accessible Lakeside Trail at Red Top Mountain State Park, exploring an ultra-scenic, paved, kid-friendly path on the Allatoona Lake shore and visiting a historic cabin. 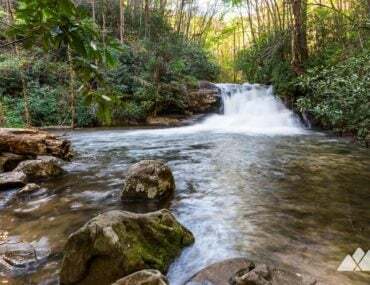 Run or walk the Shortline Trail, a former rail trail at Tallulah Gorge State Park, and explore the quiet, scenic shores of the Tallulah River just north of the gorge. 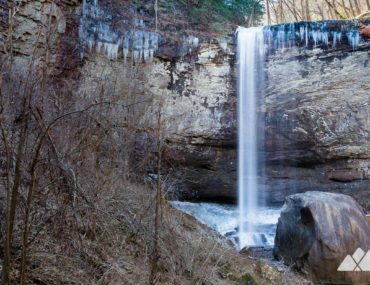 Hike the two-mile Hemlock Falls Trail at Lake Burton, exploring a waterfall-filled valley near Moccasin Creek State Park in North Georgia’s beautiful Rabun County. 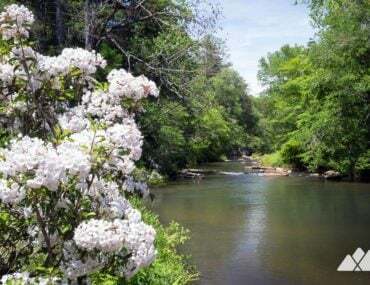 Hike to Chattahoochee Gap on the Appalachian Trail from Unicoi Gap, visiting the North Georgia headwaters of the Chattahoochee River and the Blue Mountain AT shelter.